The Fern and Mossery: Cupcake Holders for Terraria? 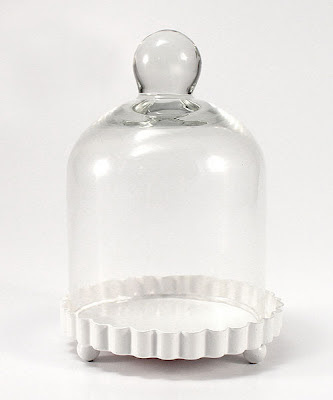 Thanks to my friend Gennie for sending along the link to these cute "cupcake holders." These would make cute mini-bell-jar terrariums and are priced at $16.98/4-count and a deeper discount for larger purchases. See http://www.weddingwarehouse.us/ for more info.